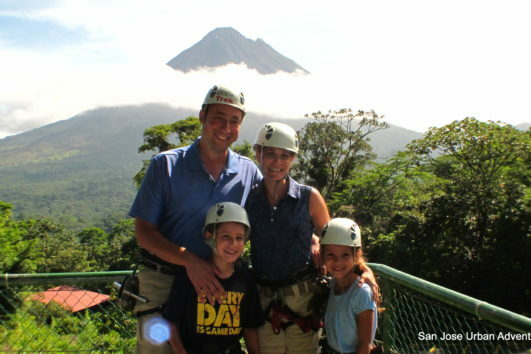 Costa Rica Green Adventures understands your passion for fitness, travel and fun; thus, we have created the perfect multisport adventure packages for you and the gang! 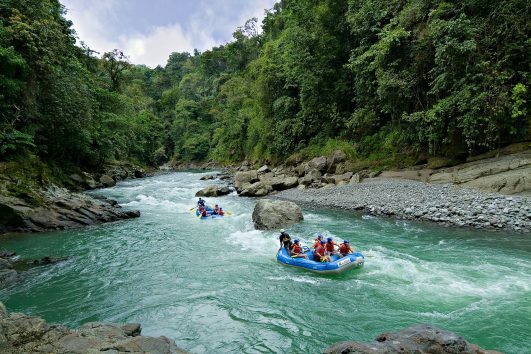 Whether cycling by the sea in Punta Islita, hiking in the jungle Arenal (or running if you love running), discovering majestic waterfalls, river rafting down the white rapids of Costa Rica, or mountain biking across challenging terrain, we have created a unique concept of dynamic vacations for people who love to stay active. 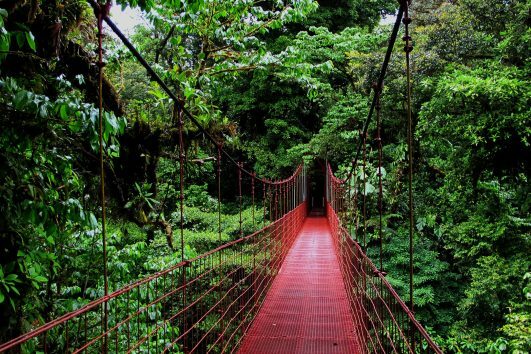 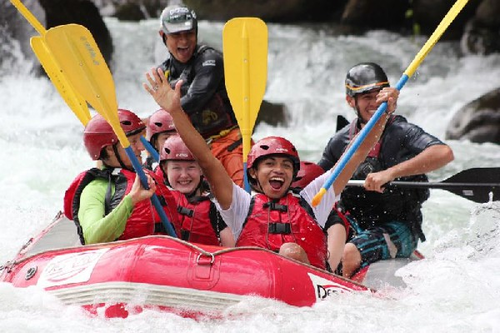 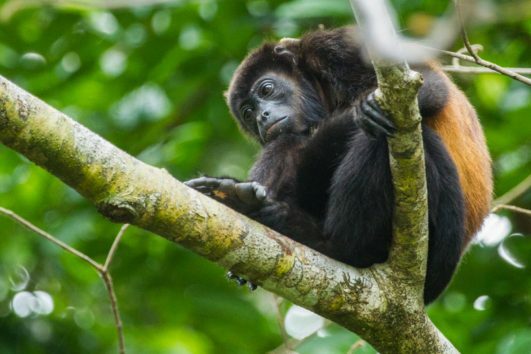 We know that the perfect mix of fitness and training, along with exploration, discovery and adventure make the most amazing, adrenalin pumping eco-adventure vacations; and, Costa Rica with its abundant natural beauty is the perfect playground.